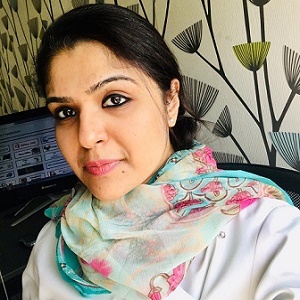 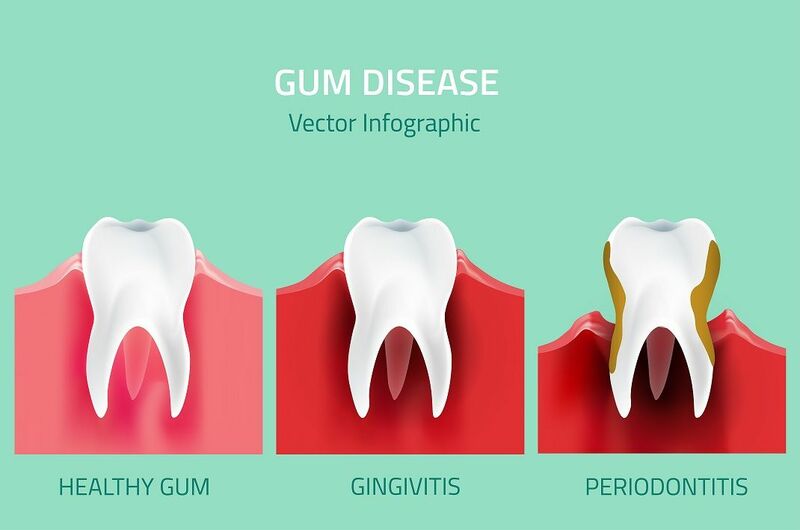 Dr. FAYEZA QURAISHI an experienced general dentist is known to have extensive dental training and good clinical acumen to treat all dental problems with efficiency, dedication and precision in medically compromised patients. 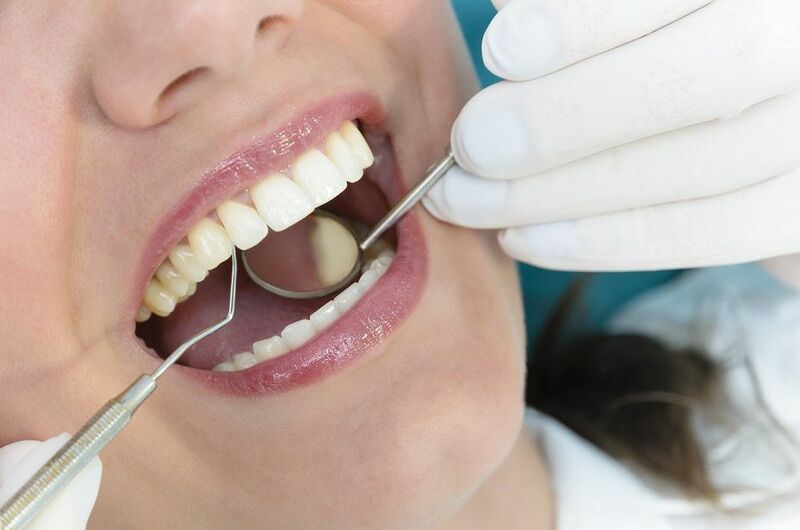 She is skilled in accurate diagnosis, treatment planning and procedures such as oral prophylaxis, aesthetic procedures and restorative dentistry. 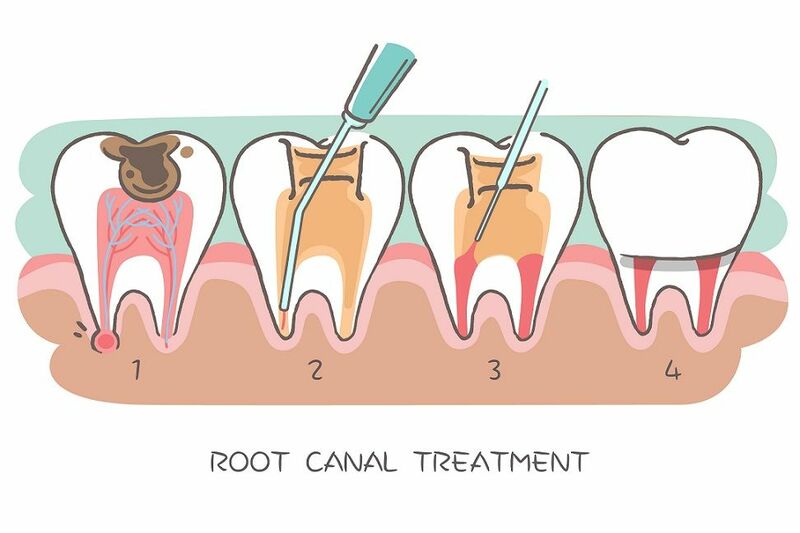 She is also well versed with recent advances in dentistry.